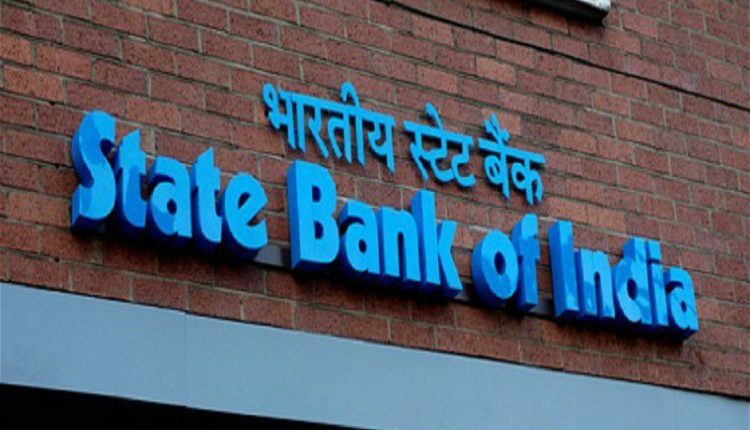 SBI Admit Card 2017 | SME (Banking) Online Exam : State Bank of India (SBI) has recently released call letter for attending online examination for the post of Special Management Executive (SME) (Banking). 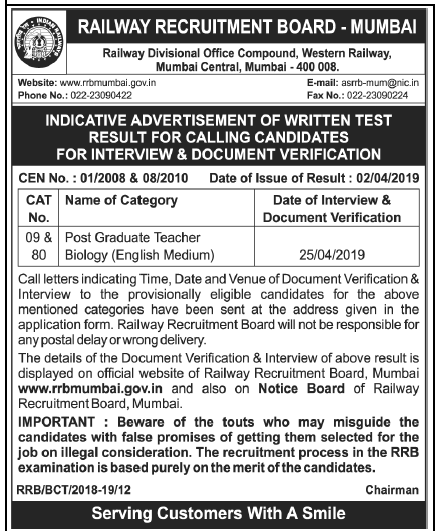 Online Examination will be held on 18-06-2017. Candidates who have applied for this post can download their call letter at below Mention link.